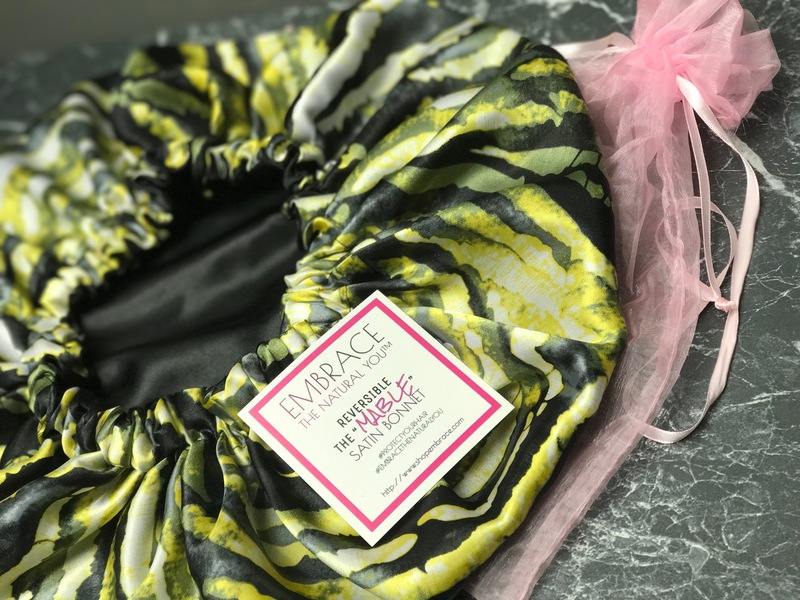 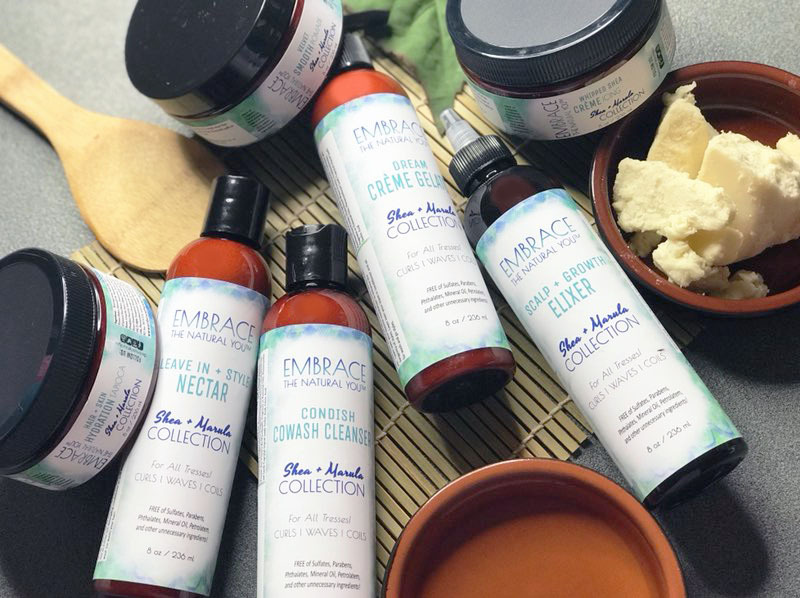 Check out Denise’s review of Embrace the Natural You’s “I Want It All” Collection and the Whipped Shea Hair & Body Icing! 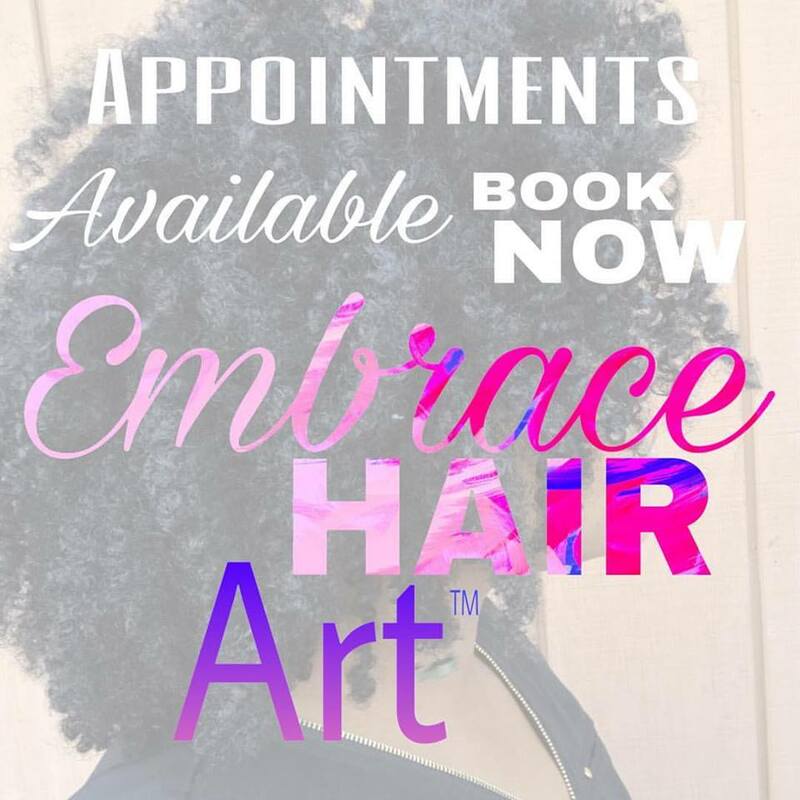 You can follow Denise on Instagram also via @denisezakiya. 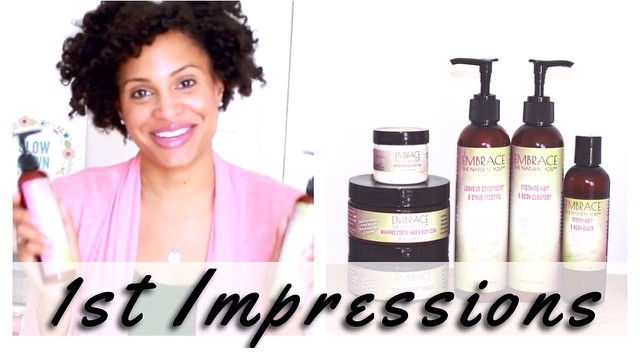 Previous Previous post: @accordingtochloe – Straight to Curly with Embrace the Natural You!